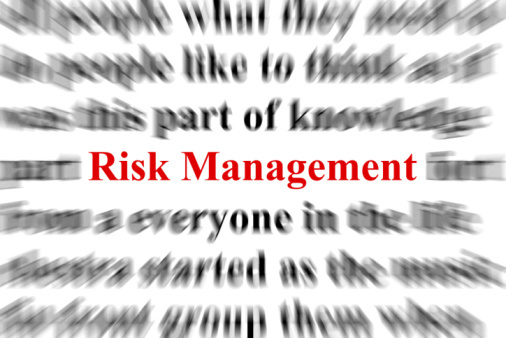 Risk control, sometimes called risk management, might seem like an unwelcome burden. However, a successful implementation of a risk control program can actually boost your bottom line. 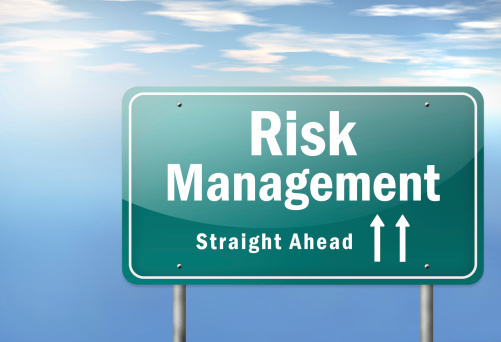 In case you’re unfamiliar with the phrase, risk control is a means to manage and mitigate risks across your business. This usually involves an action plan that includes goals, feedback, and quality checks. Also, there is no shortage of tools available to assist businesses with the implementation of a risk control program in an efficient manner. While all of that may seem like a heavy load to bear if you’re already an overworked small business owner, you should know that risk control carries key benefits. Not the least of these is that it improves the safety of your workplace. There is no price tag that can be placed on that. However, risk control will also contribute positively to your bottom line. Here are 3 ways that risk control can save you insurance money. A good risk control program will reduce the number of minor accidents that occur in your workplace. This is important because insurance companies look at the number, not necessarily the severity, of workplace accidents at your location when determining premiums. So, if there are minor accidents at your place of business, even if they’re not life threatening or don’t result in a hospital stay, those accidents could result in an increase in your insurance rates. A risk control program can reduce the number of minor accidents and bring down your rates. The insurance industry is all about putting a price tag on risk. The more risk at your location, then the more likely it is that you’re going to pay higher premiums. If insurance companies know you have a risk control program in place, they will be more likely to give you a break in the premium. Be sure to talk to your insurance agent about companies that reduce premiums for businesses that have established risk control programs. If you put in place a risk control program, and follow it, you’ll not only reduce the number of workplace accidents in the short term, you’ll likely create a solid track record for your business over the long term. How does that benefit you? When insurance companies are determining your premium, a long history of safety will be noted. As a result, they should give you a lower premium. It’s possible that you could even see a break in your insurance rates every year. A risk control plan may seem like it requires additional time that you don’t have and expense that you can’t afford. However, the reality of the situation is that it can save you money over the long term.